There's a workplace epidemic out there, and it's not the flu. It's difficult co-workers, and managers who don't seem to give a damn or are clueless as to how to deal with them. 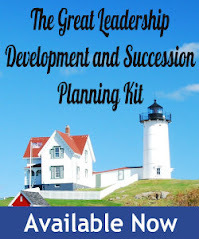 Read my latest post over at About.com Management and Leadership for a proven, step-by-step methodology, and pass it along to your favorite manager as a public service.